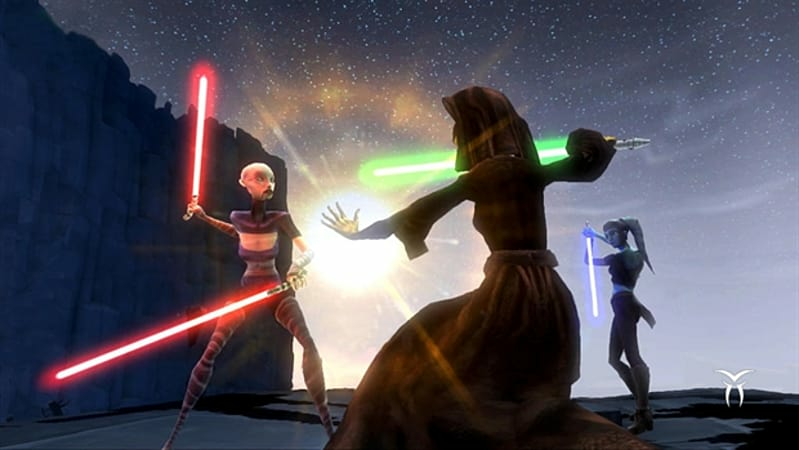 Star Wars The Clone Wars: Republic Heroes lets Star Wars fans young and old live out the sweeping galactic adventures of the Clone Wars. 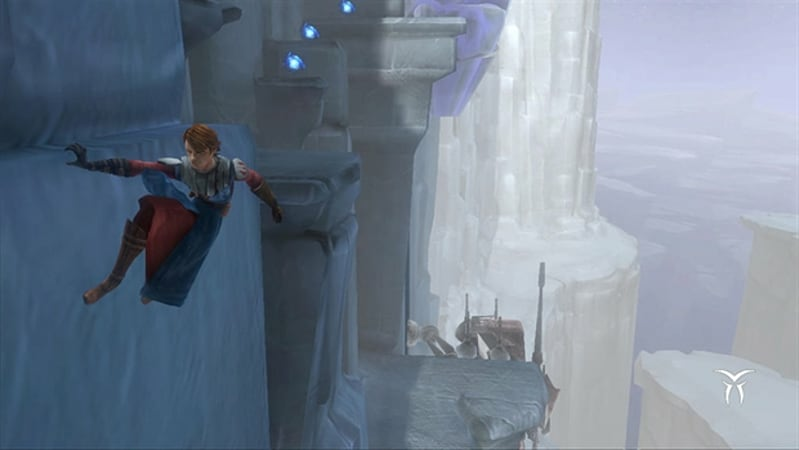 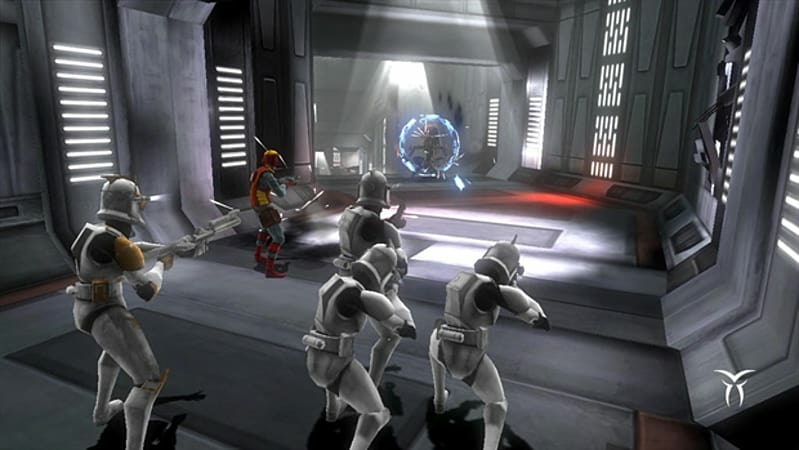 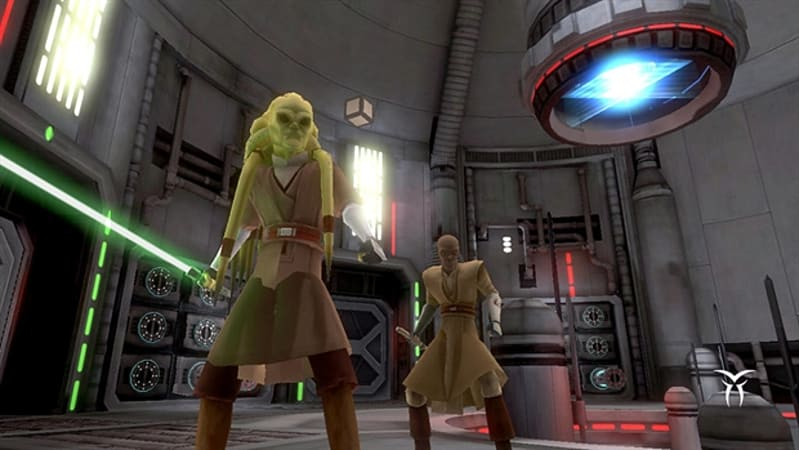 For the first time ever, players can fight as their favorite Jedi and Clone Troopers from the preeminent animated television series – from familiar faces like Anakin Skywalker to new heroes like Clone Captain Rex. 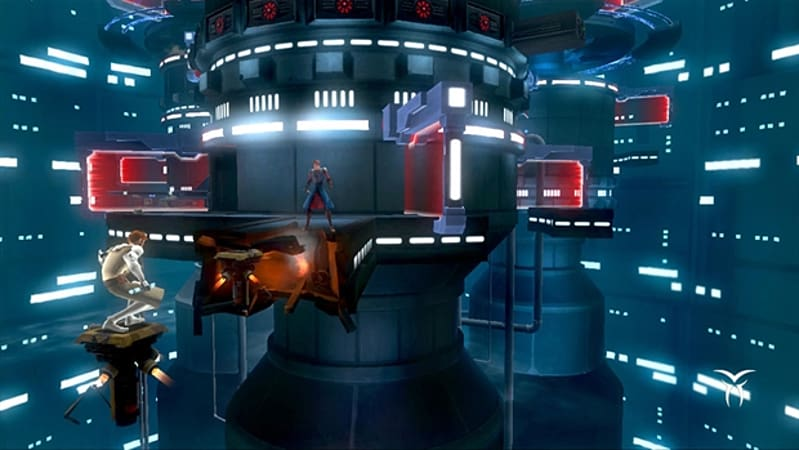 A brand-new storyline, which bridges the gap between season one and two, takes the player on a multi-faceted adventure to stop a mysterious techno assassin’s destructive plot. 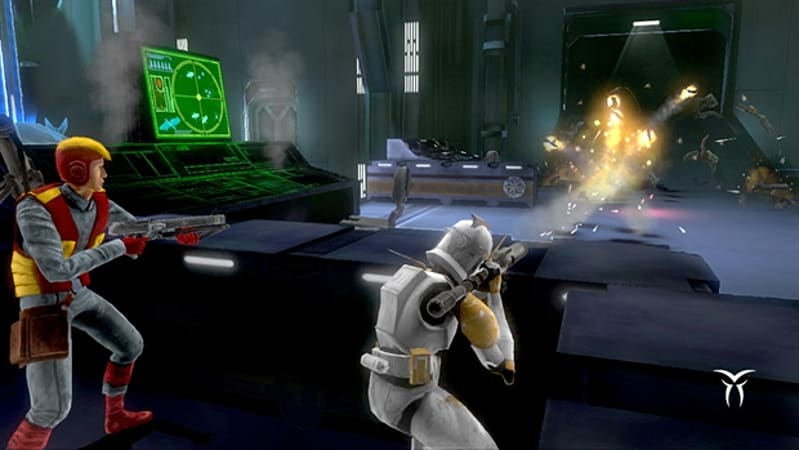 Built around two-player cooperative action, the accessible controls and family-friendly gameplay bring Star Wars fans across generations together like never before to fight the evil Separatists and restore peace to the galaxy.